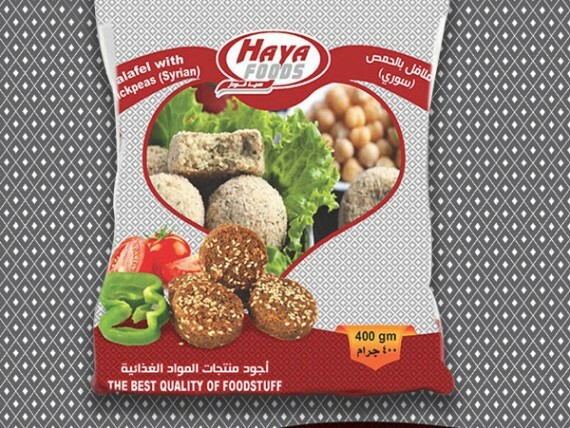 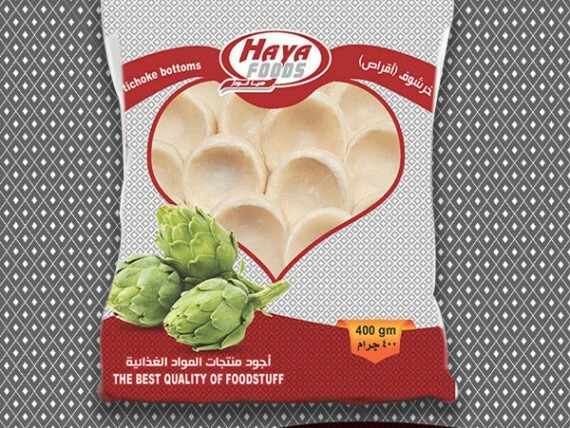 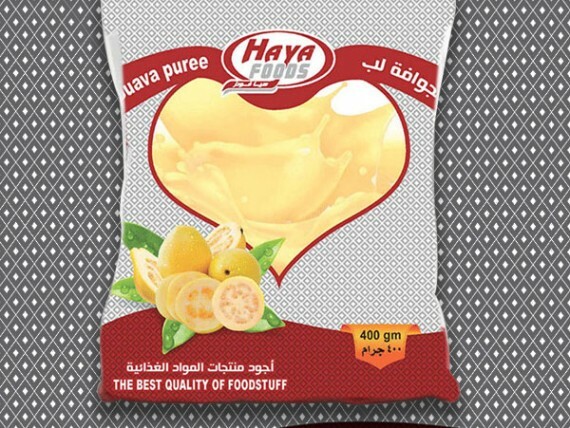 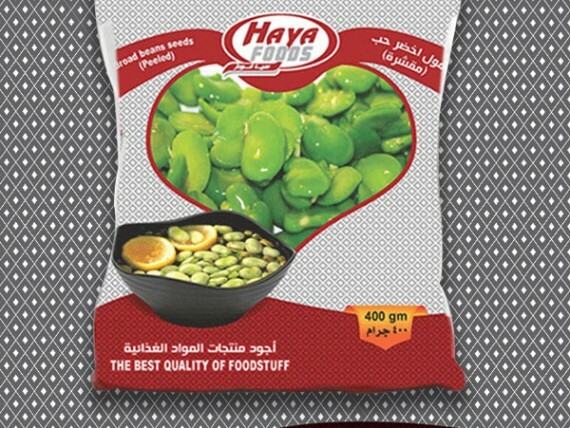 We produce frozen Vegetables & fruits under the trade name (Haya Foods). 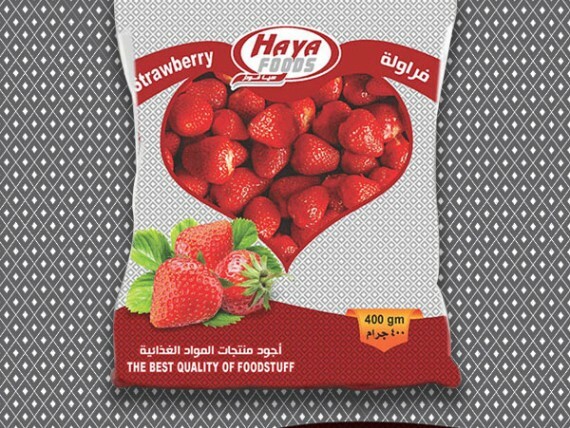 We accept manufacturing under the customer’s brand name. 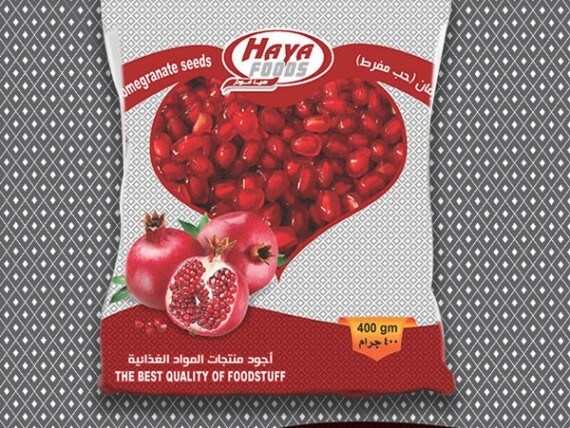 – 1 ton × 1 bag in Octabins . 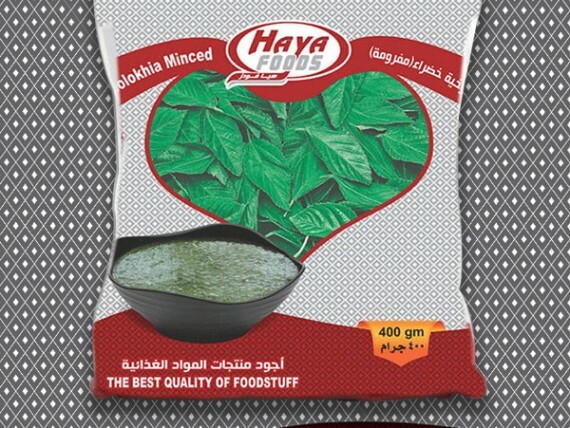 • We also accept manufacturing with the customer specific weights, sizes and specifications. 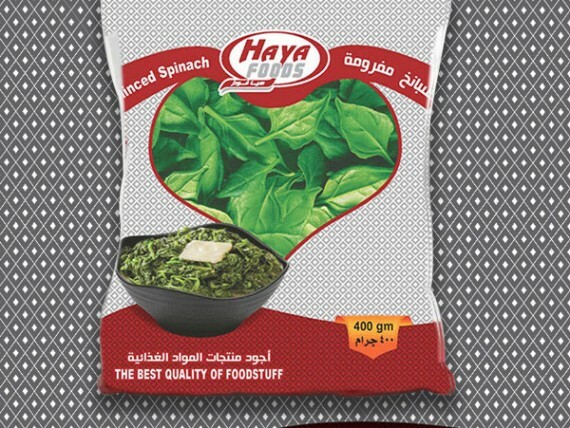 - Uses the finest fresh vegetables raw materials and follow quality and safety procedures in all manufacturing steps. 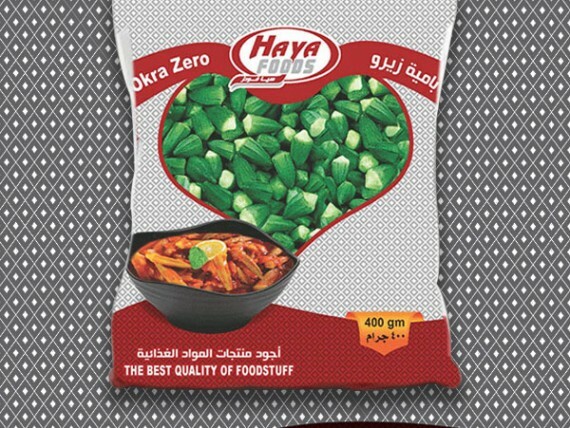 We also use the best quality allowed polyethylene food packs and treated double moisture resistant carton boxes. 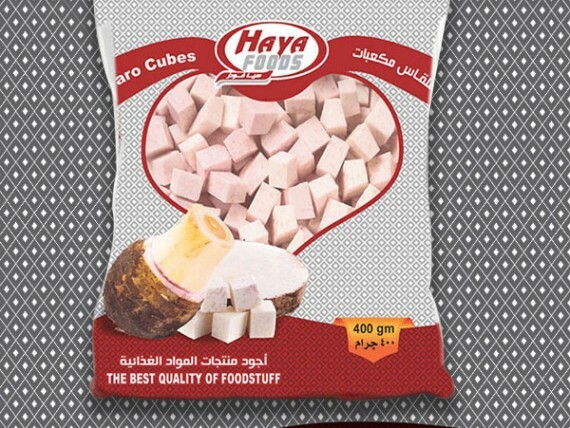 -we use the standard Sizes of Bags and cartons so as to reach the product best fit in the exported containers and refrigerators until use. 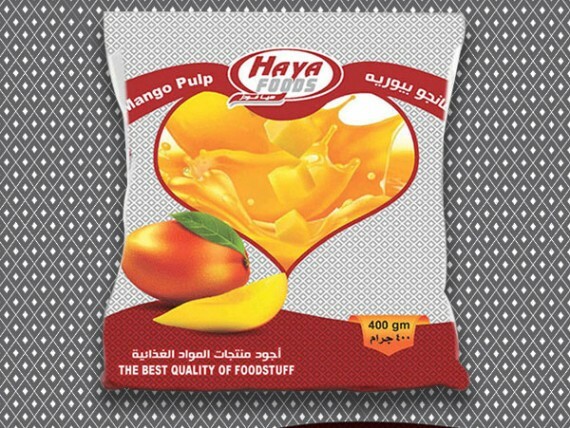 – And also we can handle and freeze the other products as client’s request. 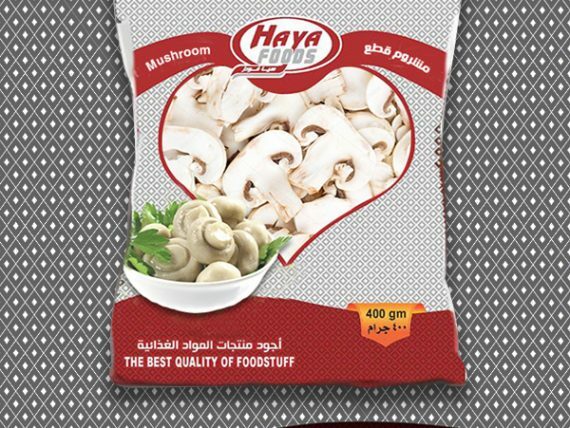 – The data is available on the packages in all the basic languages (English – French – Italian) also we can provide such data in any language requested by the customer.